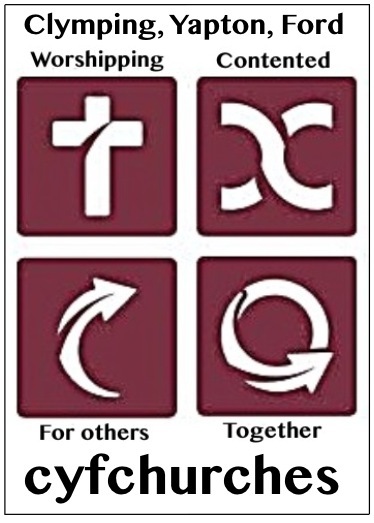 We will be hosting events and providing materials to celebrate God’s calling in different ways to people of all ages. Please come back regularly and check out our Diary and Events pages. Link to the Diocesan website. There are a variety of activities planned each month so take a moment to look at the Services, Events and Diary pages. You are most welcome at any of the sessions published. We open St Mary's Church, Clymping, on Friday mornings to welcome visitors and regulars alike. Friendly folk will be there between 10 and 12 noon to show you around or answer any questions. We'd love to see you if you can make it. You are welcome to visit at any other time, please see the About page for details. Committed to a safe environment for all.